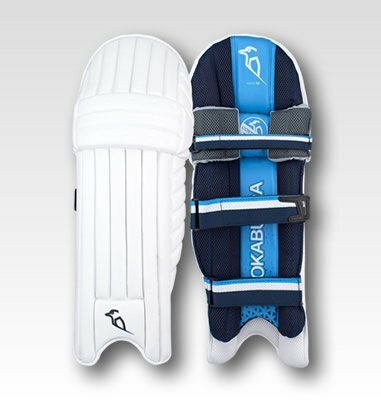 BRAND NEW for 2019, Kookaburra are proud to introduce the Rampage cricket bat and equipment range. 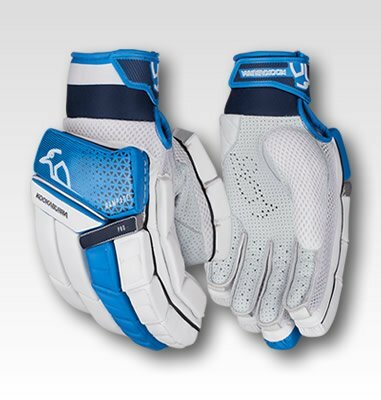 As the name suggests a bat which is not shy in making an impact on the game. 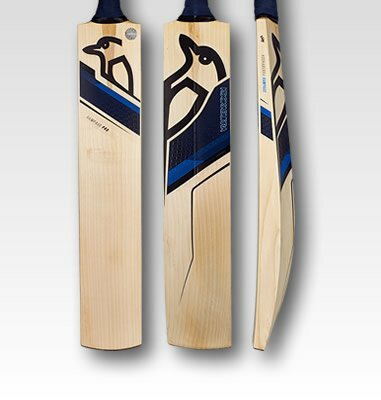 The traditional bow is complimented by a power profile which will allow players to dwarf even the biggest boundaries.